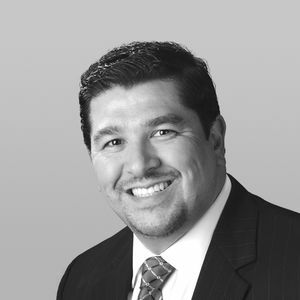 Carlos Acosta leverages more than 19 years of experience recruiting within the US and Mexico as the leader of our technical and professional recruitment practice. Carlos is the Americas Leader for IRC Global Executive Search Partners' Industrial / Manufacturing Practice Group. He has led and managed a broad range of challenging recruiting assignments throughout the US, almost every state in Mexico and other parts of Latin America. Representative searches for Carlos include general management, director-level to functional management, supervisory and individual contributor roles. Carlos has also led and managed complex recruitment projects for clients undertaking start-up, expansion or turnaround operations. Carlos has dual citizenship in both the US and Mexico and brings a bicultural approach to leading and managing the highest performing recruitment and research staff available serving this multicultural market. Carlos earned his bachelors degree in Business Administration from the Instituto Technologico y de Estudios Superiores de Occidente (ITESO) in Guadalajara, Mexico.